It costs $750 USD to see the gorillas here. The joke in Rwanda is that gorillas make more than the humans. In fact, they say, if the government was asked, Who should we save: the gorillas or the humans? The government would say, The gorillas! They provide more income! When foreigners come to the country and are approached by ministries or NGOs to feed the poor or help the Rwandans, they shake their heads with a sad frown, pull out their empty pockets and say, Sorry! But when you take them to see the gorillas? $750! 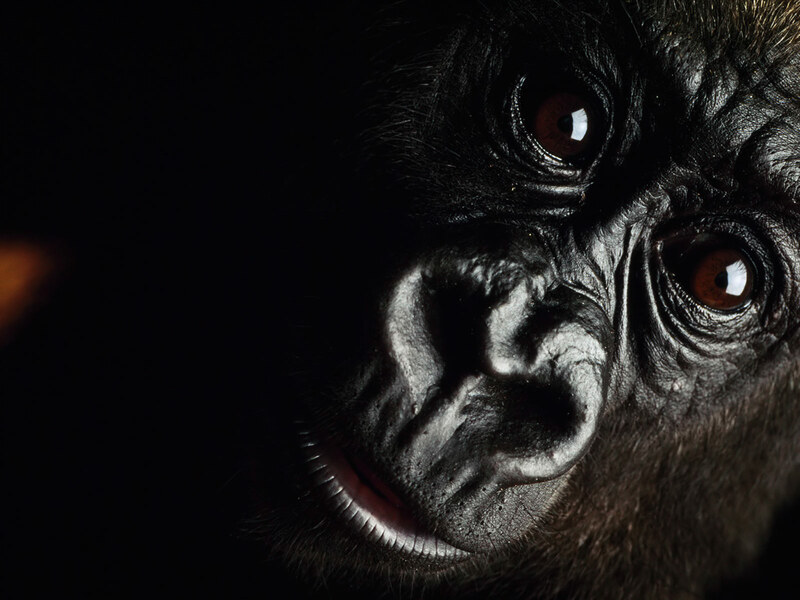 People will donate any amount of money to help the gorillas! The gorillas require visitors to book an appointment far in advance to see them, and a magnificent naming ceremony is held each year to celebrate new gorillas births and to name each baby. It’s a black-tie event, and celebrities are invited from far and wide. [Brace yourself, I’m jumping tone: This crazy gorilla frenzy in a country where the entire international community packed up and left when humans were being killed. Okay, back to previous lighthearted content] I’ll be honest. I DO wish we could see the gorillas. They’re just so mysterious and wild out there on those volcanoes. Things women traditionally don’t eat in Rwanda because it is an abomination: chicken and goat. Goat especially, because it will cause facial hair. If a woman is seen with facial hair, people whisper to each other, That one has eaten goat! They tell me women in the Congo eat goat, and that’s why so many of them have beards J. Chicken used to be a specialty only eaten by village Elders or rich people, and only in private. Chicken is still the most expensive meat today, and women can eat it, but usually only the thigh. Men get the gizzards and breast. Wha?